"Detail bore alert! 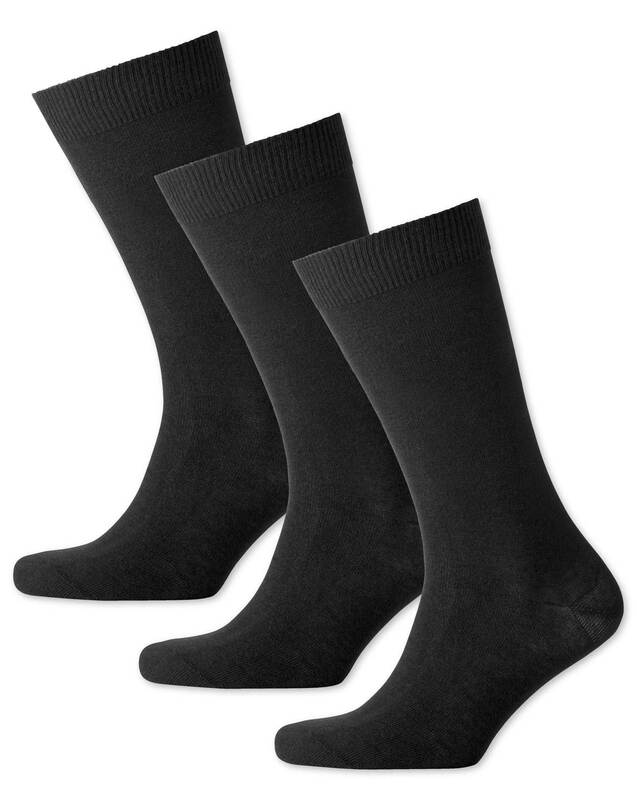 The comfort toe seam technique we use on the toes of these socks makes them the most comfortable on the market. No need to thank us." Great socks. Good value. Excellent product. Very satisfied. Response from Charles Tyrwhitt: Thank you for your feedback, we of course wish for you to love each and every item in your wardrobe, so you are more than welcome to return or exchange your socks, regardless of wear, to ensure that you can have the perfect product. High quality product, very comfortable. Same reason as I gave for the other socks..